Deciding to self-build can be an overwhelming process. 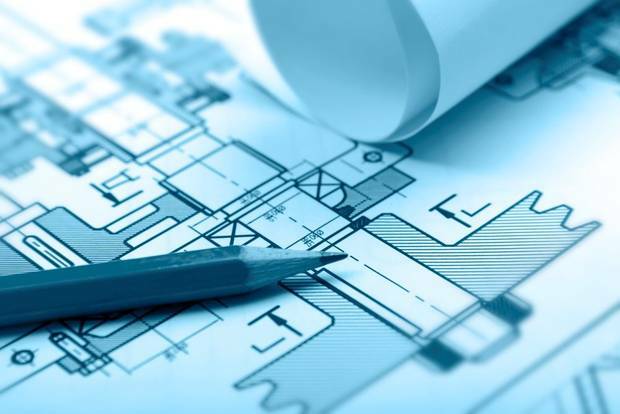 Once you have gotten planning permission on a site, it can be difficult to know how to proceed. Following this, you will need to meet with an architect or engineer to discuss the type of building you wish to build and estimate the approximate costs of this. You should allow for roughly 15% cost over runs. The next step should be putting together a brief of your project – i.e. laying out the type of building, how many rooms, how many storeys and collecting images and photographs of how you want it to look. Once you know what you want, the rest of the process is made easier. Following this is the hunt for the perfect site. There are a number of factors you must consider when deciding what site to buy. Firstly, and most importantly, what do your funds allow for? It’s vital to stay within your budgethere to ensure you don’t end up with nothing left to actually build the house! You should also consider factors such as slope, trees and proximity to amenities and services. Selecting an Architect/Architectural Technologist is one of the most important steps during a self-build, and can make or break your project. You should interview and meet a few Architects/Architectural Technologists before selecting one. One of the most important things to consider is their previous work – Is their design style similar to what you want? Would previous clients recommend them? Are they committed to completing work on time? These are all important questions you should ask your potential Architect/Architectural Technologist. Speaking with other clients and viewing testimonials is vital to ensure the architect is going to fit your project. Now it’s time for the construction drawings! These should be as specific and detailed as possible and leave no room for interpretation. It’s important to get across exactly what you want to prevent any confusion or misunderstanding on site. 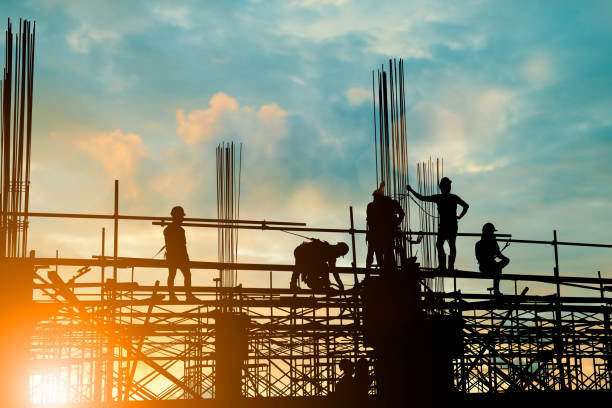 A high level of detail is also beneficial for health and safety purposes as it is clearly understood what measures need to be taken for a safe site. You will also have to decide whether to build the house yourself or hire building contractors. While some people opt for direct labour, this can be incredibly strenuous and stressful on an individual. On the other hand, when choosing a builder, it is important to ensure that they will be able to meet your requirements and see the project through as you wish. It is important to ensure your self build is fully insured to avoid any disaster and to give you peace of mind. Make sure you allow enough time to order the components of your house, such as windows as these can take time to come and if ordered too late, place huge delays on the building process. Set out clear deadlines for when you want the most important jobs to be completed, as these assist the rest of the build. Keep it realistic to avoid disappointment. Talk to other self-builders, particularly ones who have used the same builders. Find out what they would’ve done differently and learn about some of their struggles so you can avoid them yourself. For more on self building with Thermohouse, click here. For more tips and tricks visit Homebuilding & Renovating (UK) and SelfBuild (Ireland).